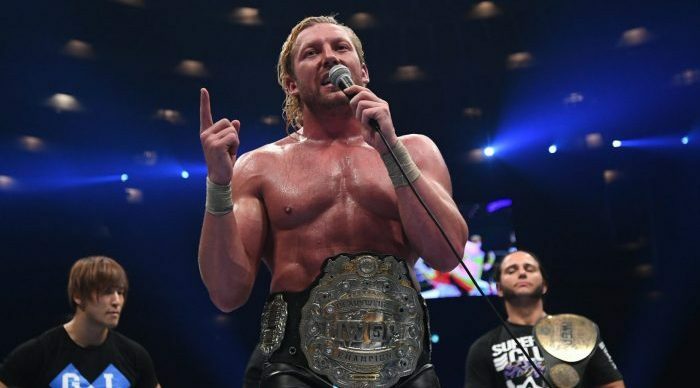 Kenny Omega Is Now Officially The Hottest Free Agent In The World — But For How Long? 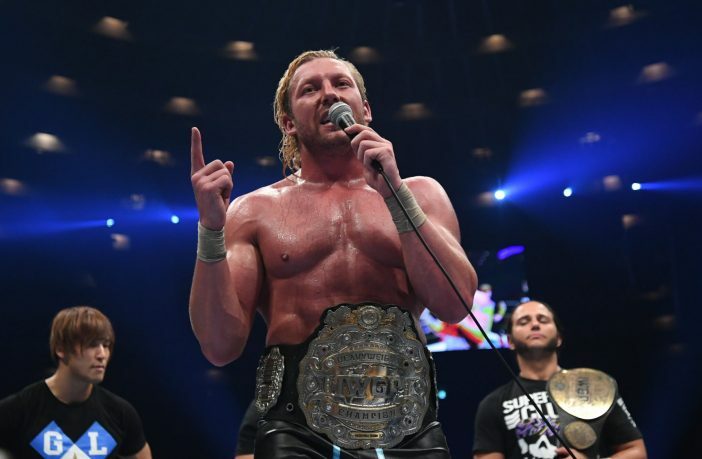 As of Saturday, February 2nd, former IWGP Heavyweight Champion Kenny Omega is no longer under contract with New Japan Pro-Wrestling, and is legally free to entertain offers from any company in the world. It may be a very, very small period of free agency for the so-called Best Bout Machine, as Omega is expected to sign with All Elite Wrestling, and chances are high that he will be attending the upcoming AEW Double or Nothing ticket announcement party coming up next week in Las Vegas. 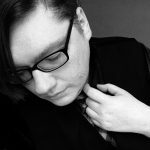 For what it’s worth, Omega has also received a reportedly massive, multi-million dollar offer from WWE, although it is one he is not expected to take.